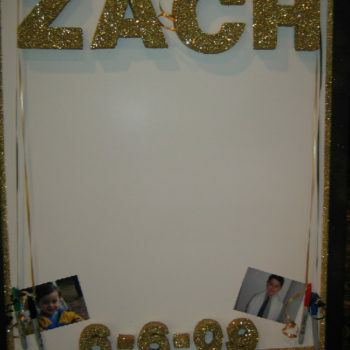 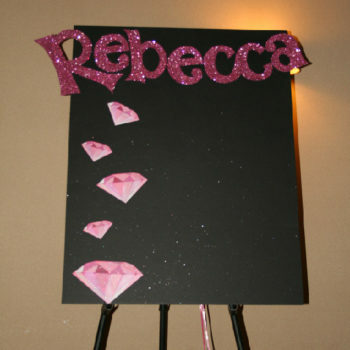 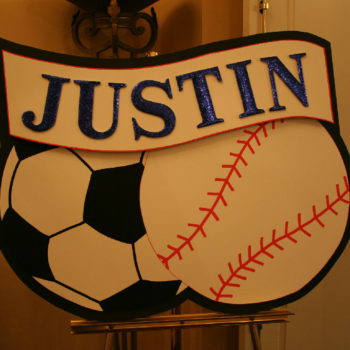 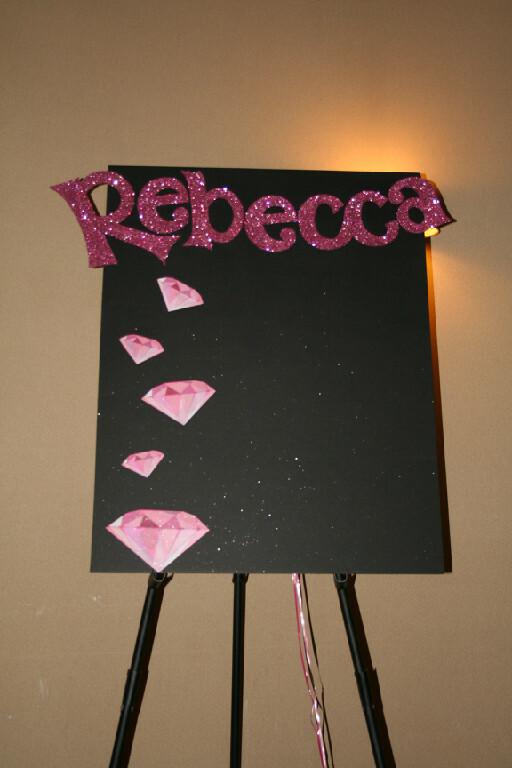 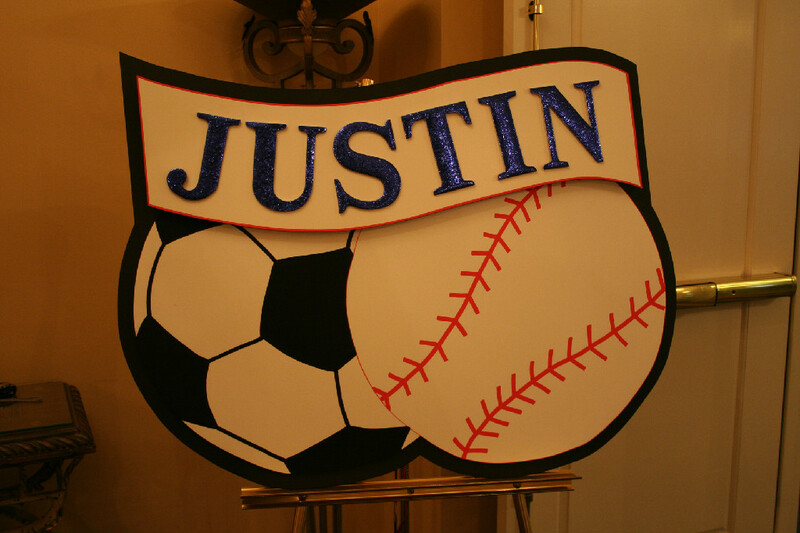 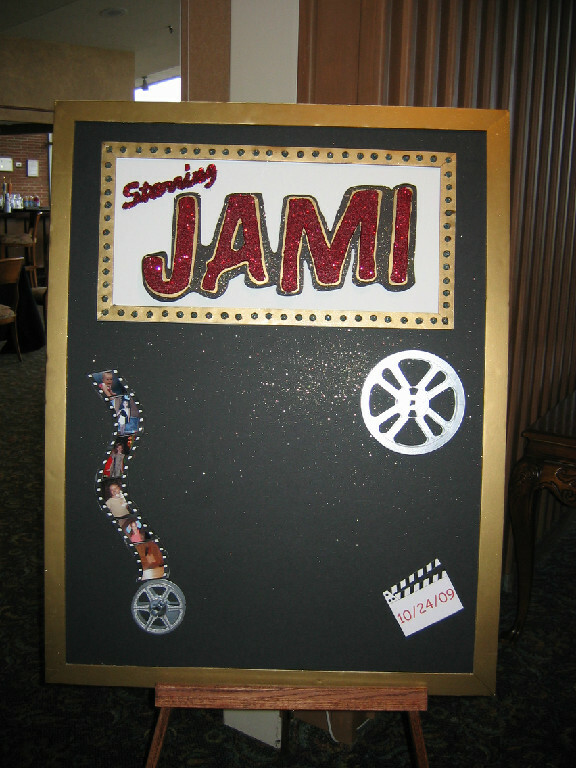 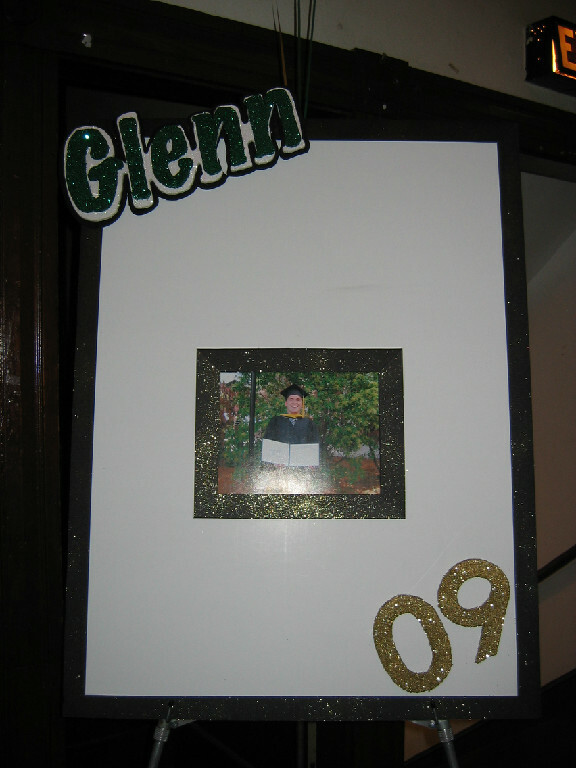 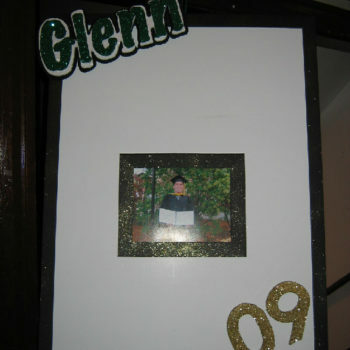 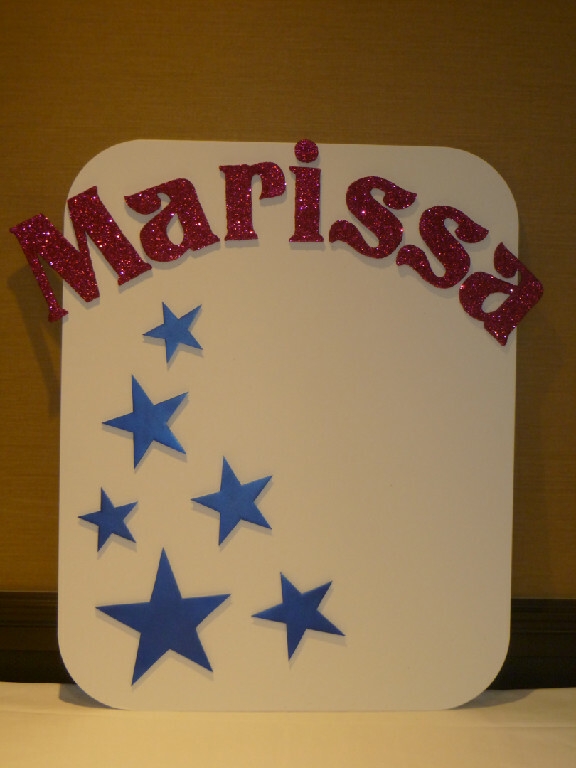 Our custom Sign-In Boards can be used for any event. 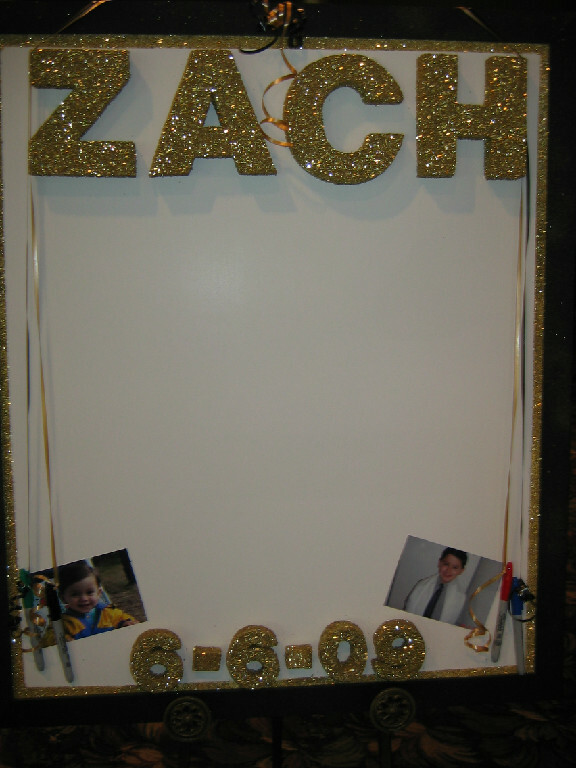 If you have a theme, we will match it to that. 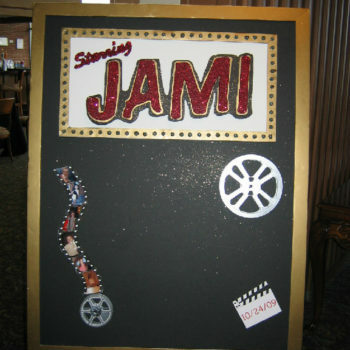 Our boards start at $100.00 each. 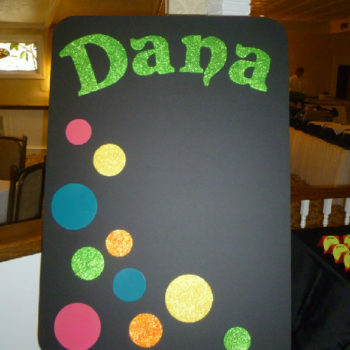 All of our boards come with markers. 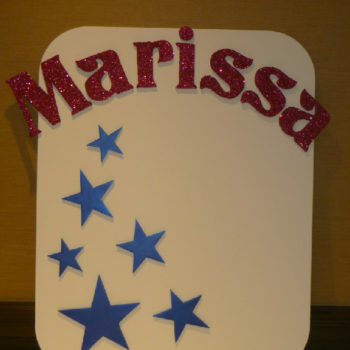 We also can add lights to your board, for an additional $75.00. 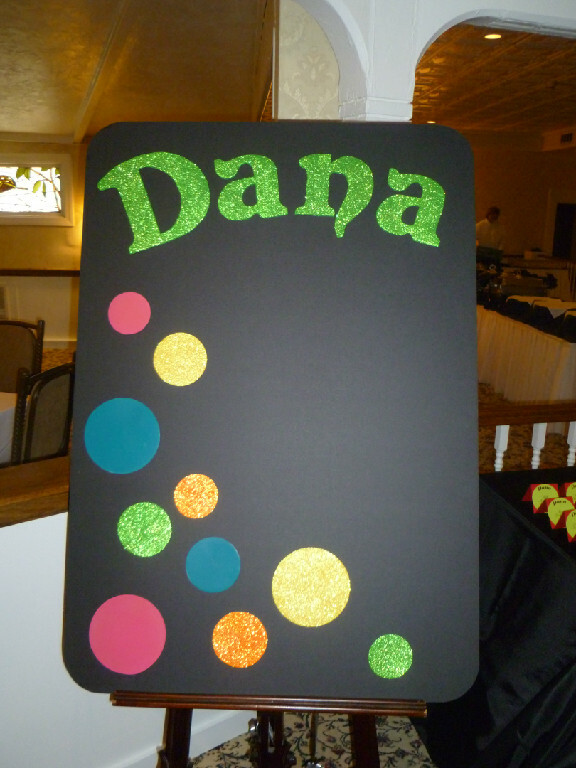 We also carry semi-custom Sign-In Books for your event. 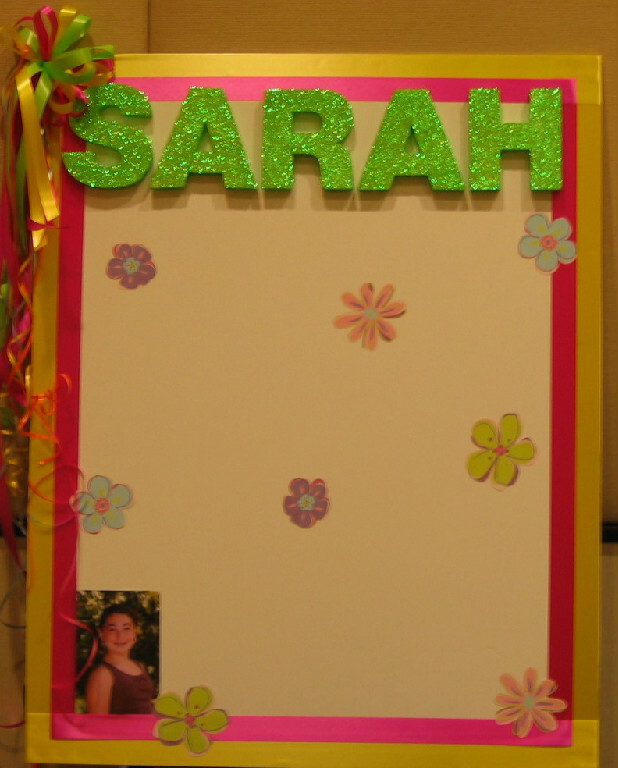 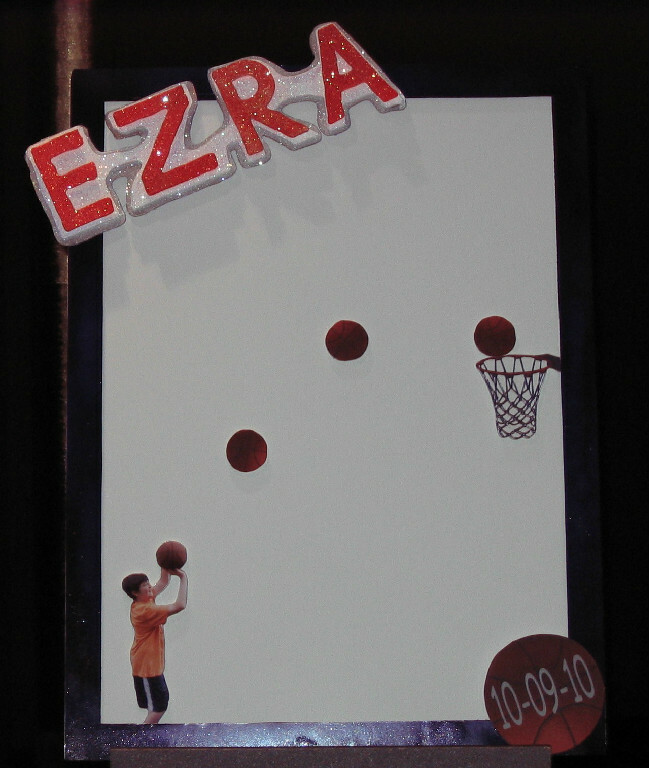 It will have your child’s face, name, date of event, and 6 favorite things, done in 3-D. You can choose from one of more than 45 backgrounds on our 12″ x 16″ book. 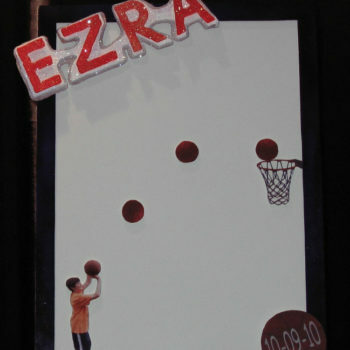 These sell for $195.00 each.